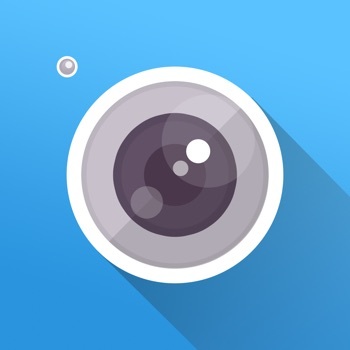 GoCamera 3 is a powerful camera app that gives you full control over your iPhone, iPad and Sony PlayMemories Mobile camera. 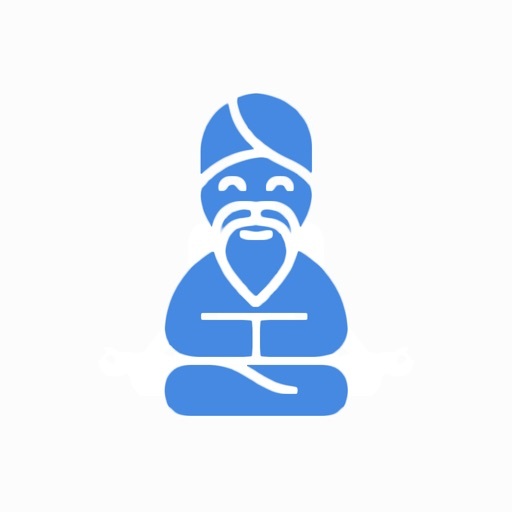 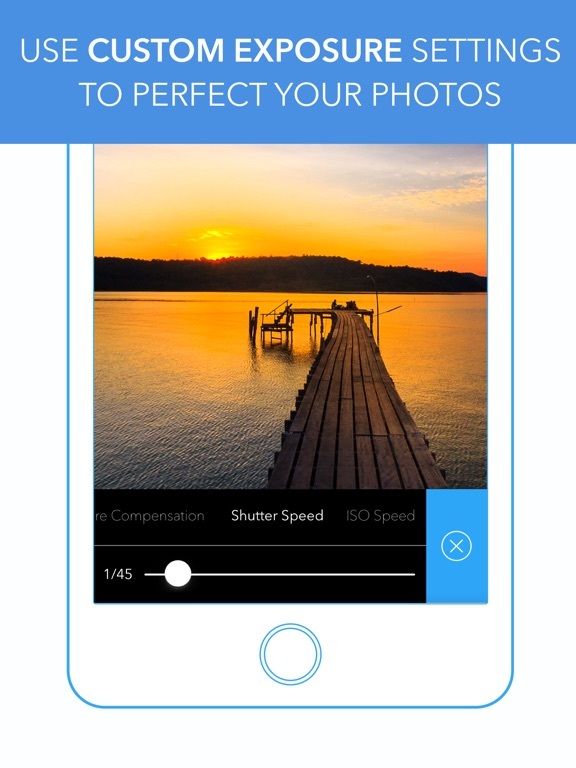 Use GoCamera 3 to take stunning photos by applying custom exposure settings. 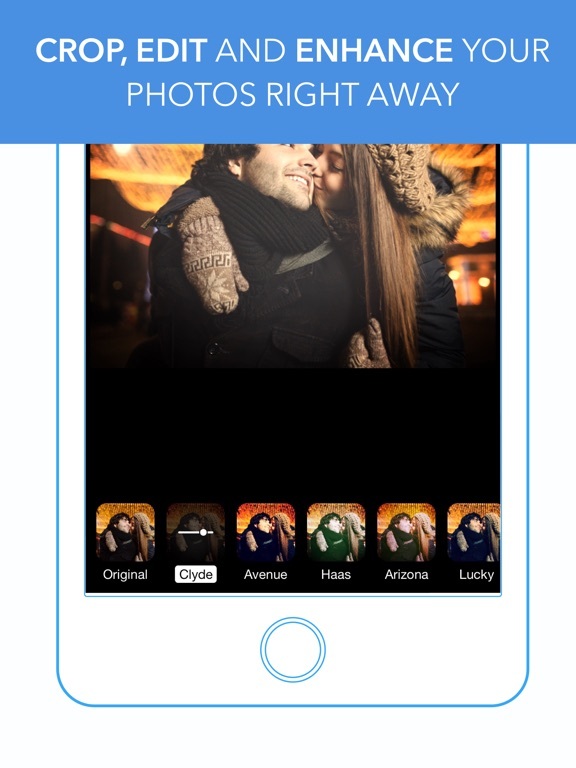 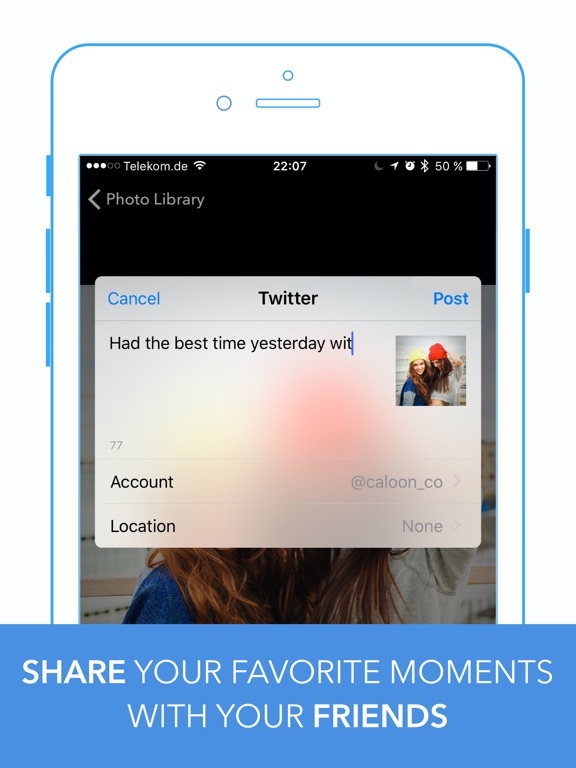 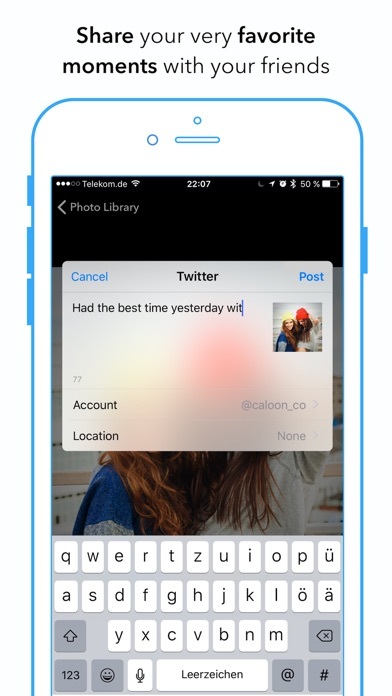 Once shot, easily edit and share your pictures with your friends. 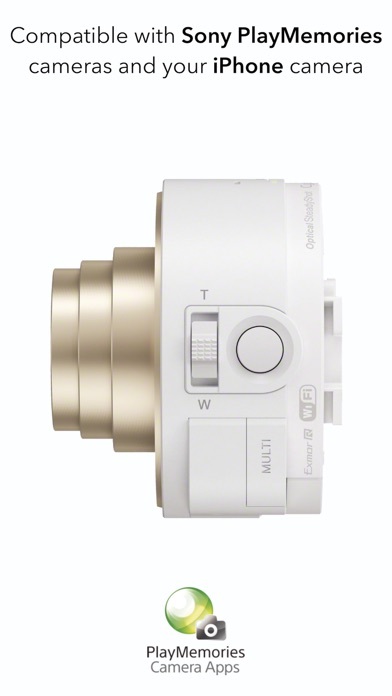 GoCamera 3 is all about one thing: Great photos. 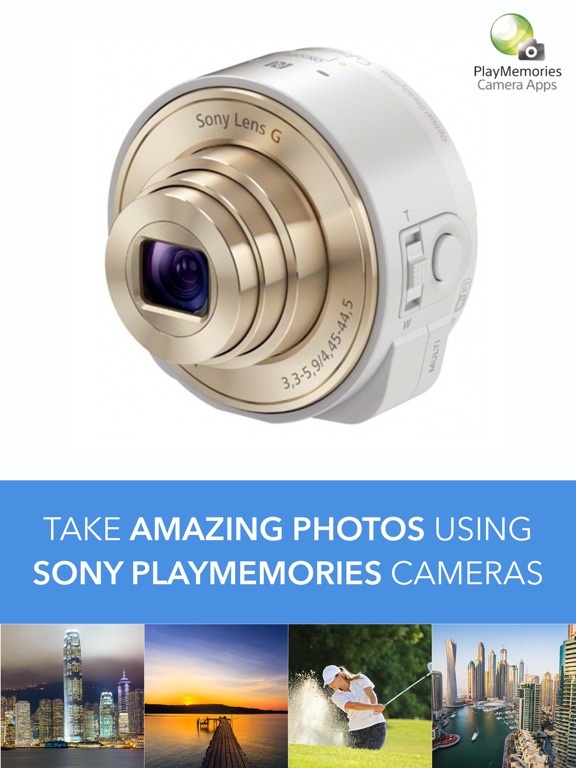 If you’re a user of the Sony PlayMemories Mobile app, you will love the new possiblities you get with GoCamera 3. 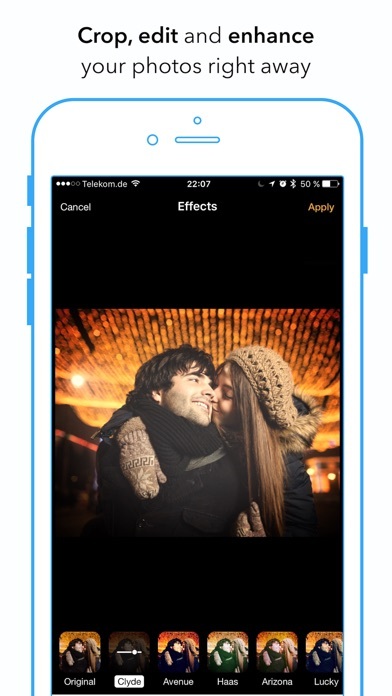 Sony’s app is still quite limited when it comes to photo editing and sharing. 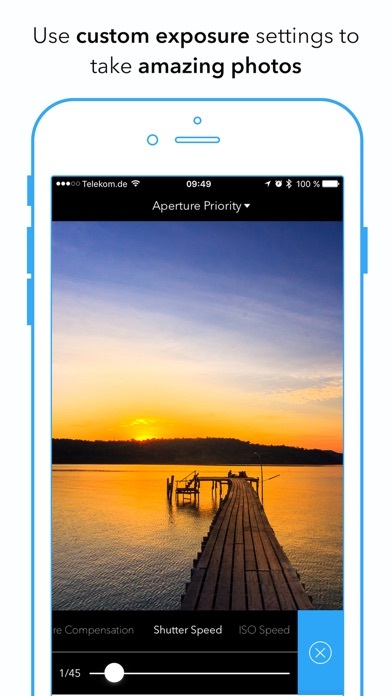 With GoCamera 3 you can finally edit your photos right away without switching to another app and share your pictures with other apps on your iPhone: Simply hand-off a picture to Facebook and share it with your friends.